How To Root IMI Messi 3 Lite and Install TWRP Recovery: A working TWRP recovery is now made available for IMI Messi 3 Lite. We are really thankful to the uploader of mediafire for sharing the recovery file. This ensures that the device can be rooted now. If you want to root IMI Messi 3 Lite then you are at the right page. 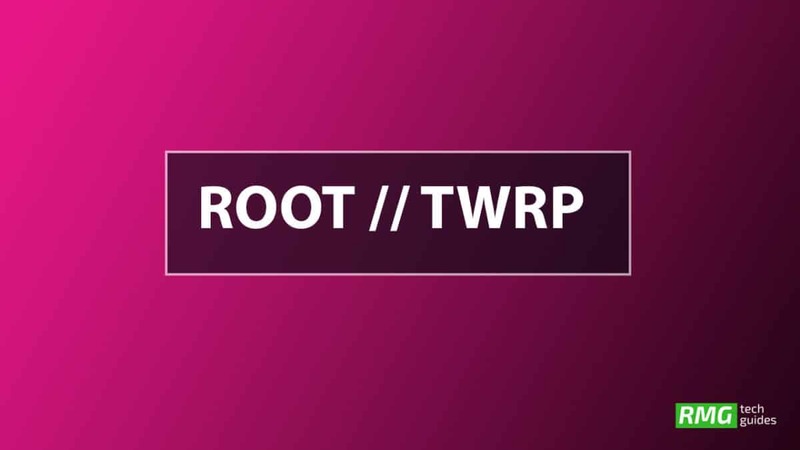 Follow the steps given below to Root IMI Messi 3 Lite and Install TWRP Recovery. The shared TWRP recovery file is based on version 2.8 and it’s an unofficial build. This recovery is compatible with MediaTek MT6580 variant of the device. The Recovery is around 6MB. We haven’t tested the recovery so proceed at your own risk and make sure your device is running on Android 5.1 Lollipop OS which is the stock firmware of the device. The name of the recovery is recovery-twrp-Root-IMI+Messi+3+Lite.img. 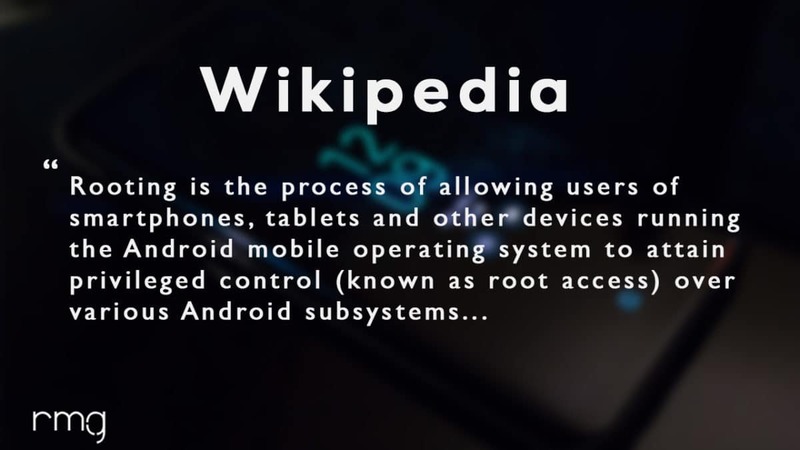 Manufacturers allow users to unlock the bootloader of their devices and thanks to that rooting becomes a reality. Like all other Android devices, IMI Messi 3 Lite comes with an unlockable bootloader which means root can be gained on the smartphone after unlocking the bootloader. If you are an IMI Messi 3 Lite user who has been looking for the perfect guide that will solve all your issues on rooting then this is the perfect place for you to be. Here we will give you all the information you need to know before you start with the rooting. We will also be giving you the answers to the most frequently asked questions about rooting. 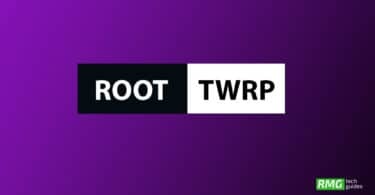 Now here we come with a full working guide on how to install TWRP Recovery and Root IMI Messi 3 Lite . 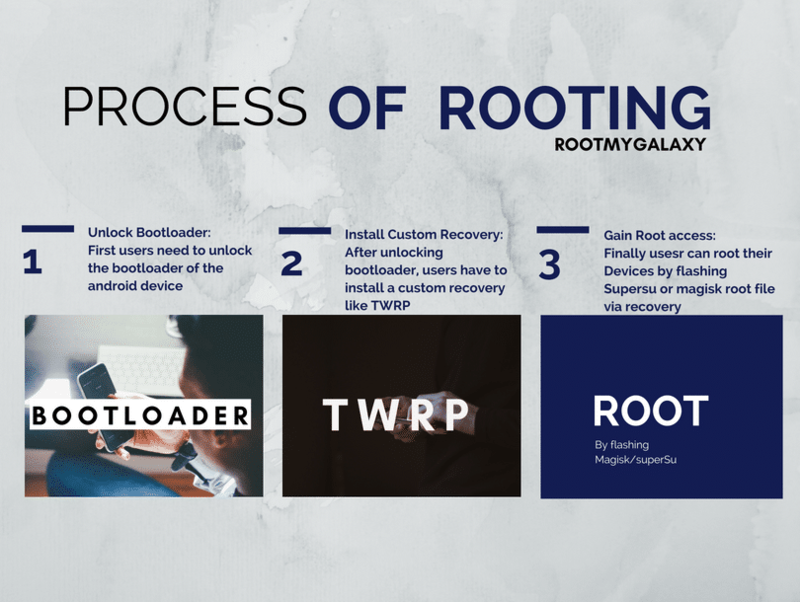 While rooting you have to be very careful and process with great caution, anything wrongs you may get your device bricked.If you want to root your device without PC or Laptop using one click root tools, then you can follow our guide linked below. Hope you enjoy reading this article keep visiting us for such amazing updates your smartphone. If you have any queries please leave that in the comment section we will try to reach you as soon as possible.